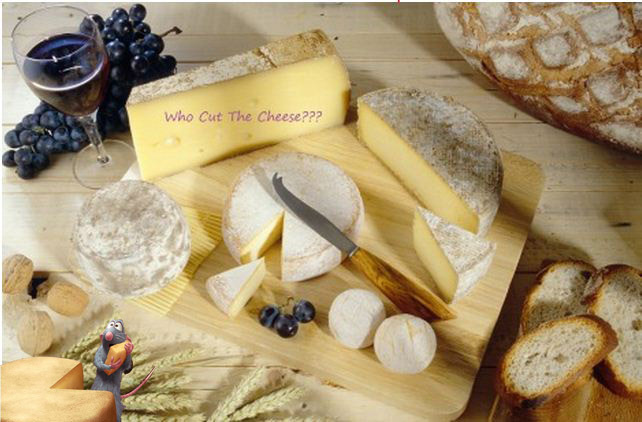 Art Game-W-21 Ratatouille Is The Guilty One! That ratattouille is a rat!! !